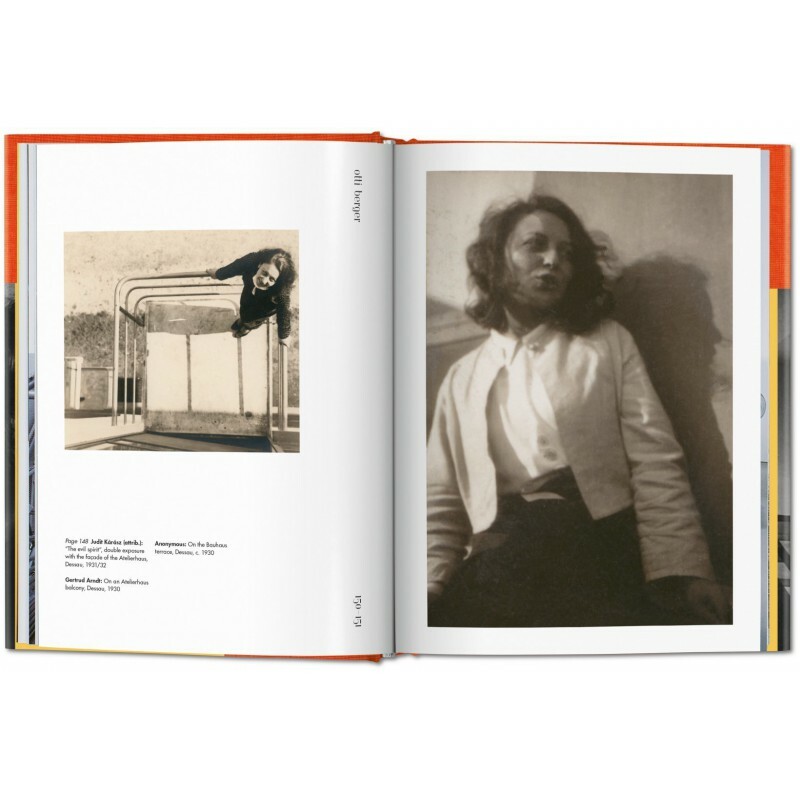 Unprecedented in current literature, Bauhaus Gals presents nearly 90 artists and artisans through texts and photographic portraits, many published for the very first time. 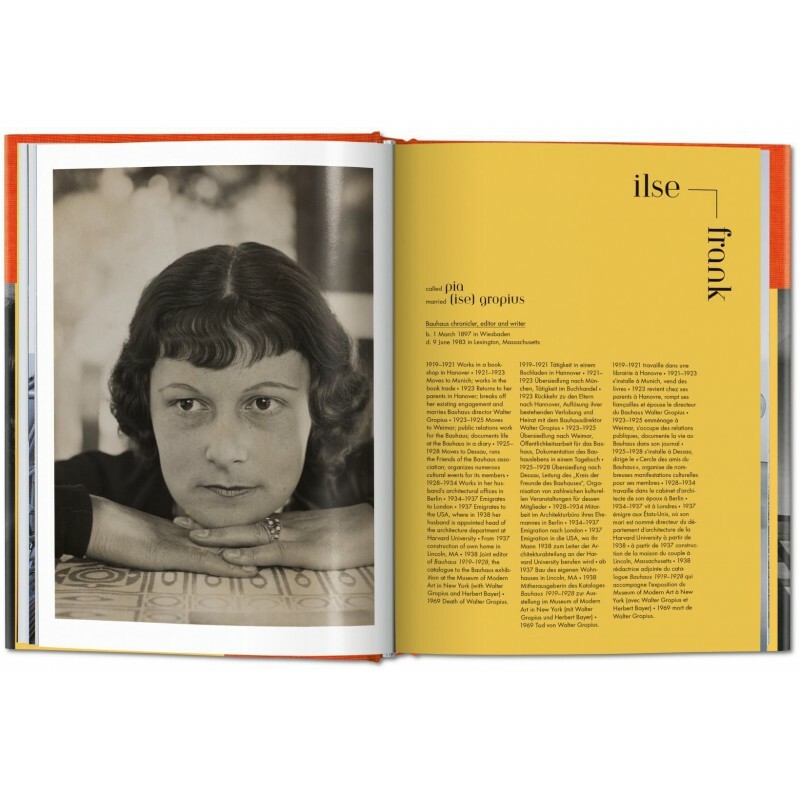 Recent archival discoveries revive the biographies of better-known talents. 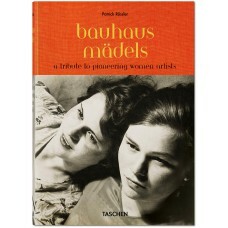 These include Marianne Brandt, the first woman to be admitted to the Bauhaus metalworking program whose designs are used by Alessi to this day; Gertrud Arndt who, dissuaded by the faculty from studying architecture, instead shone through her photography and rug design; and Lucia Moholy, who photographed the Bauhaus buildings in iconic shots, but spent the rest of her life trying to retrieve the negatives which were withheld from her. Moreover, the volume reminds us of other women artists whose names, nearly forgotten, also stand for early pioneers of gender equality, refusing to follow the beaten tracks society and their families insisted on. With more than 400 portrait photographs taken between 1919 and 1933, Bauhaus Gals creates a visual impression of the women artists who attended the most progressive art school of the 20th century and, departing from there, often changed the world of art, architecture, design, and even politics. Insightful biographical data sheds light on each artist’s individual struggle, persistence in the face of adversity, and incredible accomplishments. In this grand family album, we discover a group of unique trailblazers whose legacy paved the way for women artists after them. Patrick Rössler teaches Communication Science at the University of Erfurt. 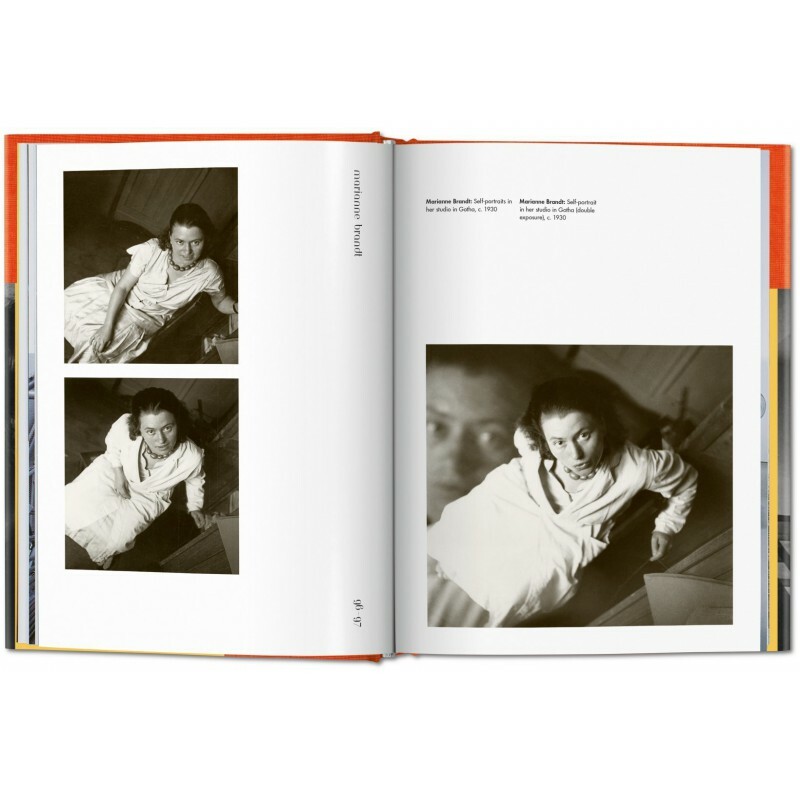 His main focus is on visual communication from a historical viewpoint, and he has curated several exhibitions on Bauhaus, including Die neue Linie 1929 – 1943. 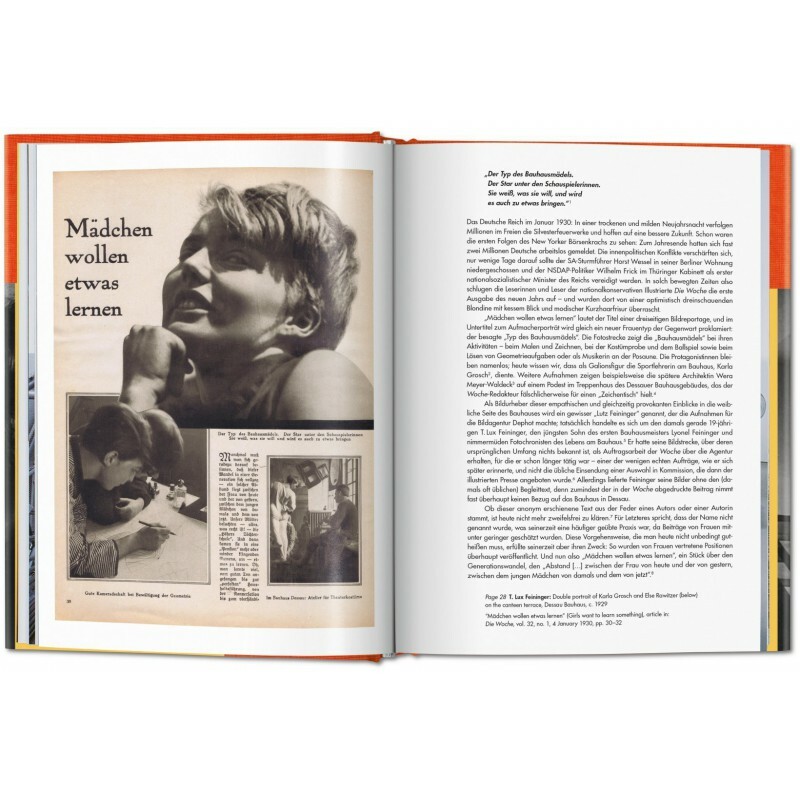 Das Bauhaus am Kiosk and Herbert Bayer: Die Berliner Jahre - Werbegrafik 1928-1938. To mark Bauhaus Year 2019, he is publishing, among other things, Bauhaus Bodies and New Typographies. 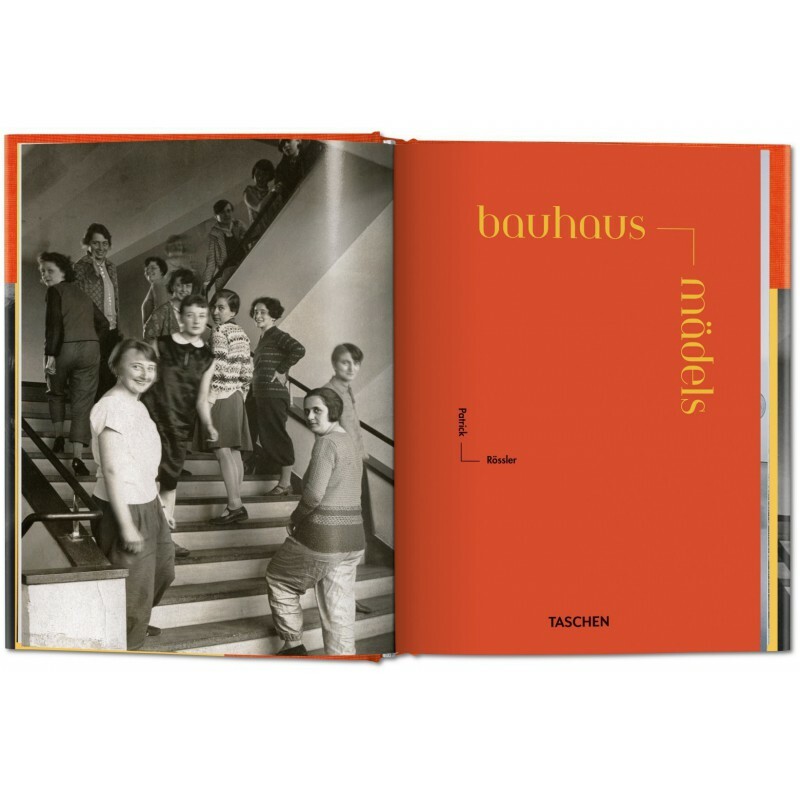 Bauhaus & Beyond: 100 years of functional Graphic Design.